This morning, the Oscars of Children’s Publishing were announced! 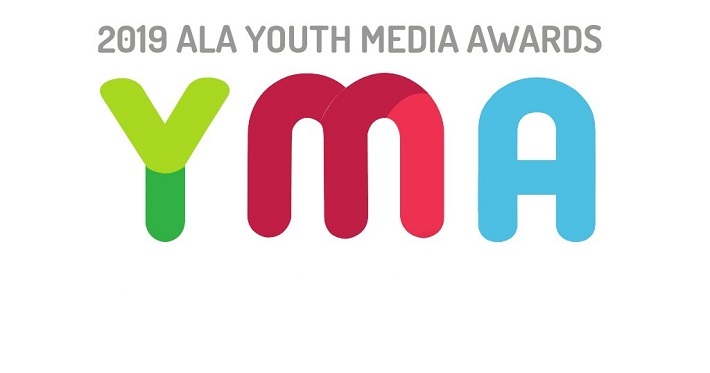 The American Library Association’s Youth Media Awards are considered the true mark of excellence in kids and young adult literature, and this year, some fantastic titles and authors were awarded at the ceremony. Here are some of the YA authors who were recognized at the event! 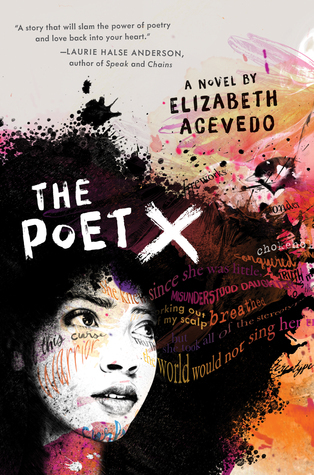 For the Michael L. Printz Award for excellence in literature written for young adults went to Elizabeth Acevedo for her powerful novel The Poet X. The author also won the Pura Belpré Author Award for books that celebrate the Latinx cultural experience for the novel. Honors for the Printz Award were given to Elana K. Arnold’s Damsel, A Heart In A Body In The World by Deb Caletti, and I, Claudia by Mary McCoy. 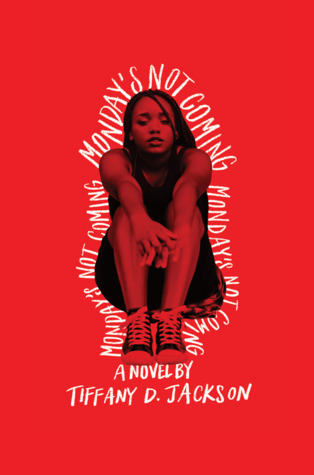 For the Coretta Scott King/John Steptoe New Talent Author Award recognizing an African-American authors of outstanding books for young adults went to Tiffany D. Jackson for Monday’s Not Coming. For the Odyssey Award for best audiobook went to the part narrative, part podcast-based novel Sadie by Courtney Summers. The Poet X, narrated by author Elizabeth Avecedo, was among the honors in this category. For the William C. Morris Award for a debut book published by a first-time author writing for teens went to the beloved Darius The Great Is Not Okay by Adib Khorram, who also won the Asian/Pacific American Culture Award for the novel. Honorees for the Morris included Blood Water Paint by Joy McCullough, Check, Please! : #Hockey by Ngozi Ukazu, Children of Blood and Bone by Tomi Adeyemi, and What The Night Sings by Vesper Stamper, the last of which also won the Sydney Taylor Award in the teen category for its portrayal of the Jewish experience. For the Stonewall Book Award for excellence in books representing the LGBTQ experience honorees include Ashley Herring Blake for Ivy Aberdeen’s Letter To The World and Kelly Loy Gilbert for Picture Us In The Light. 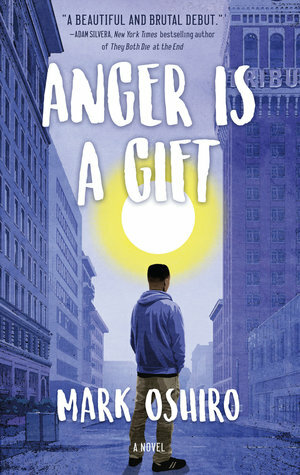 For the Schneider Family Book Award for books that embody an artistic expression of the disability experience went to Anger Is A Gift by Mark Oshiro for YA. Honors for the Schneider in YA went to (Don’t) Call Me Crazy: 33 Voices Start The Conversation About Mental Health, an anthology edited by Kelly Jensen. Interested in the kids books too? Check out the fill list of winners here! Ready to add all these award-winning books to your TBR? Pick them up via Amazon!